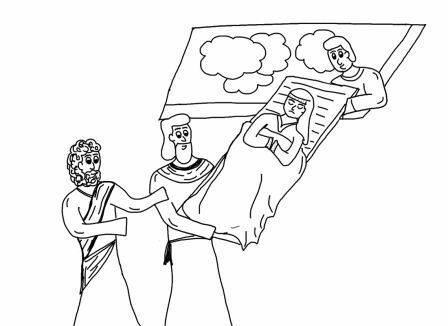 This week in our Catholic Kids Bulletin, kids will learn about Saint Josephine Bakhita and another great miracle in the Gospel. Let me know if your kids have any requests or struggle to understand some part of the bulletin! Coloring Page: Jesus heals the man who is lowered through the roof.